Home Humor Eating Strangers Food Prank, Check Out How They Reacted! What if a random guy suddenly sits next to you and starts eating your meal? 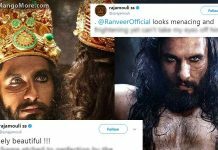 This what happened with these strangers and they were totally shocked this scenario created by these pranksters. You won’t stop yourself laughing after watching the reactions of these strangers. 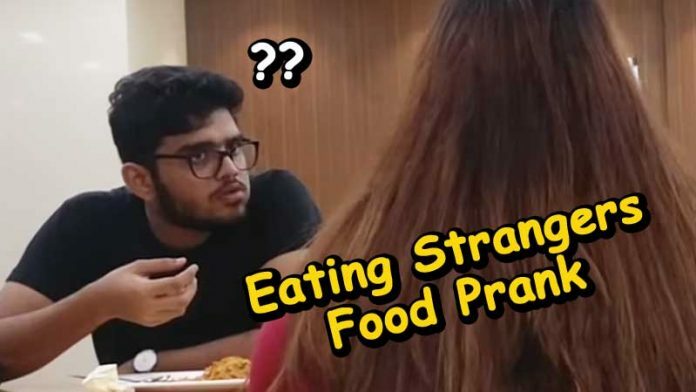 The Eating Strangers Food Prank was done by a popular youtube channel called Funk You, mostly known for their weird pranks in India. after the successful response of Eating Strangers Prank part 1 and part 2, this is the third part of eating strangers prank. You can watch more videos of Funk You on their official YouTube channel, here.